The Age of Reason represents the results of years of study and reflection by Thomas Paine on the place of religion in society. Paine wrote: "Of all the tyrannies that affect mankind, tyranny in religion is the worst; every other species of tyranny is limited to the world we live in; but this attempts to stride beyond the grave, and seeks to pursue us into eternity." 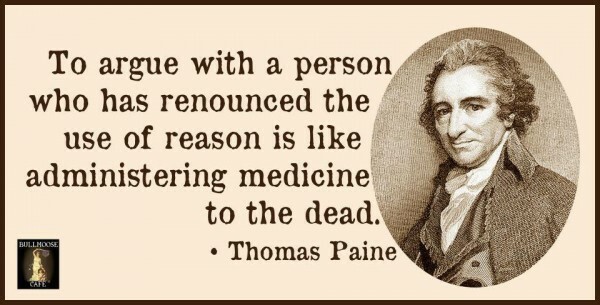 The cool rationale of Paine's The Age of Reason influenced religious thinking throughout the world; and its pervasieve influence continues to the present day.